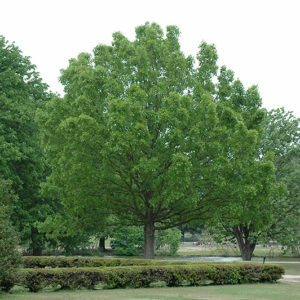 Shawnee Brave Bald Cypress is a selection of bald cypress for its narrow pyramidal growth habit, strong central leader and dense foliage. 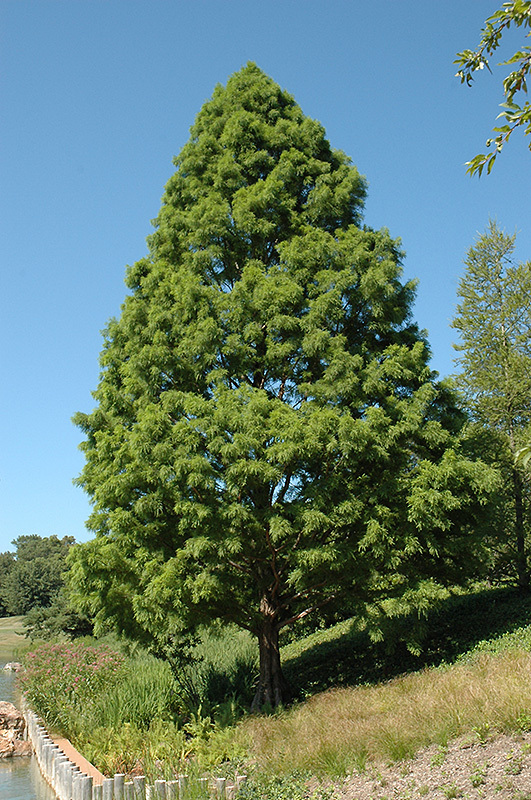 Just like the straight species, this bald cypress is a deciduous evergreen, meaning it loses its needles every winter and grows new ones in the spring. 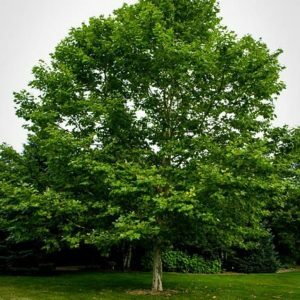 It has great ornamental value by having shaggy, peeling bark and a coppery red fall color. Shawnee Brave Bald Cyress is best grown is average, medium to wet, moisture retentive soils in full sun. It prefers moist, acidic, sandy loam, but tolerates a wide range of soil conditions ranging from average to wet soils. 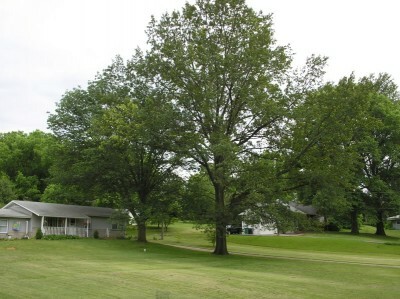 It also tolerates deer, erosion, clay soil, wet soil and air pollution.